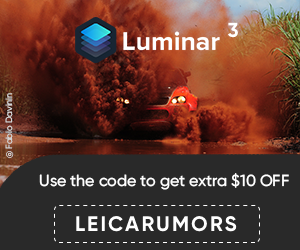 Used Leica M9 digital rangefinders currently sell for slightly above $4,000 on eBay (completed listings) - this is around $1,500 less than a brand new Leica M-E (priced at $5,450). With the exception of the frame selector, USB port and color/material, the M9 and M-E are basically identical cameras. 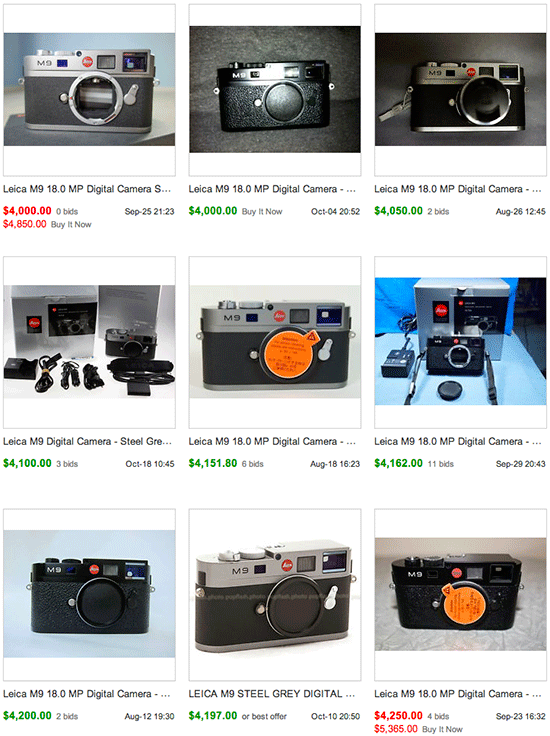 Here are some of the active Leica M9 eBay listings. B&H sells used M9s for $5,200, Adorama has one for $4,349.